There are many misconceptions surrounding dental implants. However, it is time to learn the truth. Dental implants are dental marvels that restore your smile and save your general health. They are a revolutionary breakthrough for those with major dental injuries or missing teeth. While the initial investment for dental implants can be high, being able to have them for a lifetime will make the investment worth it. 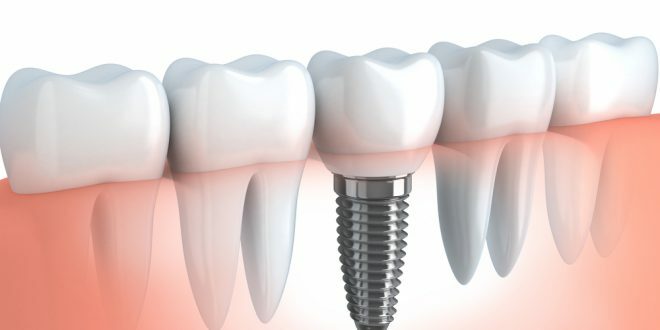 Dental implants offer many benefits that include having natural-looking teeth and protecting yourself from dental complications as a result of tooth decay. If you think about it, dental implants are actually affordable. They last for decades when properly installed and cared for. 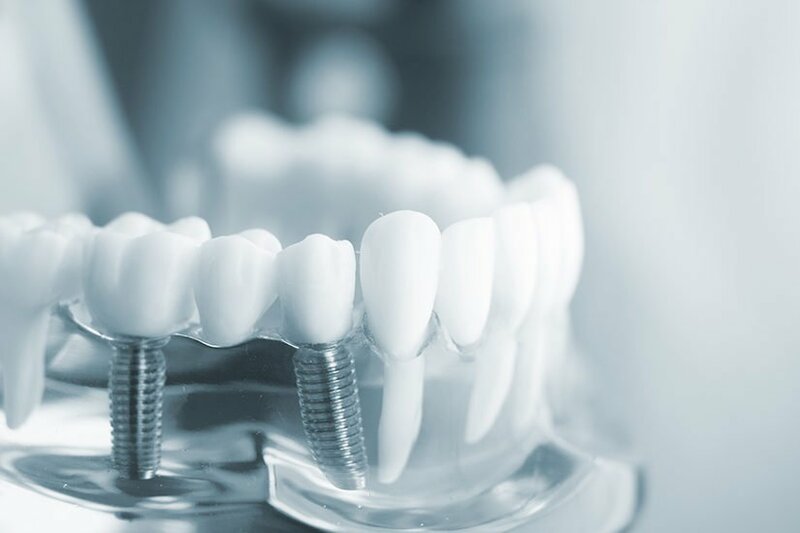 After investing in these implants, you do not have to think about getting other tooth replacements such as dentures or bridges. Dental implants are not created equal. The material they are made from can vary which will also affect their price. This makes it important to get these implants only from qualified and reputable dental surgeons. 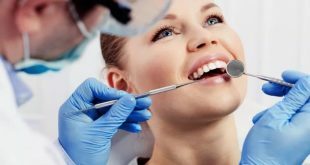 Before having implants installed, you should understand that not all oral surgeons and dentists can install them. Skilled professionals should complete training courses and meet medical requirements to be qualified to perform the surgery. Trained oral surgeons who practice dental implantology are the right professionals who can install dental implants. 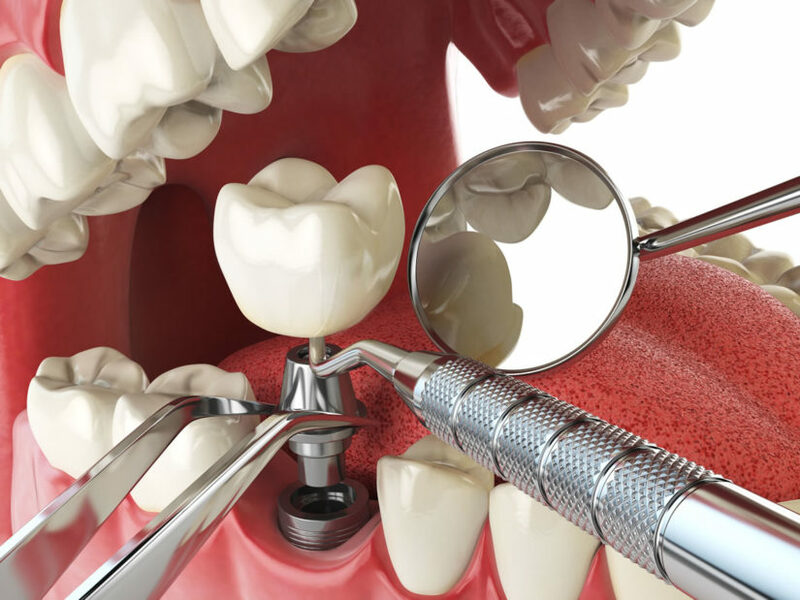 Dental implant surgery should be painless as long as carried out by a skilled and experienced dental practitioner. Your surgeon will administer general anesthesia to guarantee your comfort during the procedure. While you are sleeping, the surgeon will install the implant posts properly and safely into your jawbone. 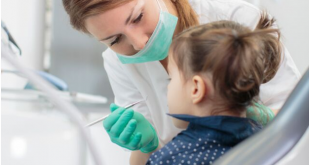 Before installing the abutment and crown, the dentist will let your gums heal first. But, this depends on the kind of implant procedure you are undergoing. During the healing process, your dental bones and gums will adjust to the implant. After the surgery, the surgeon will prescribe medications and provide aftercare instructions. Usually, may have to rest for a few days and return to your normal activities. Next What Is Cytomel Used For?